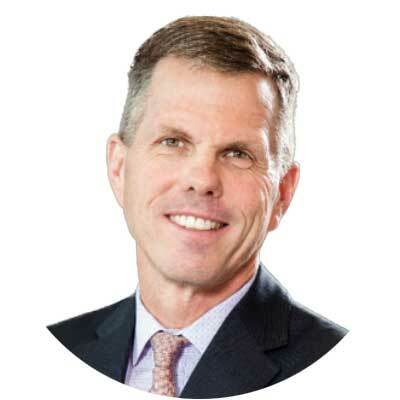 Steve Hopkins, President, joined tZERO as President in January 2019 from Medici Ventures where he had worked as COO and General Counsel since 2016. He is an experienced executive with extensive experience in blockchain, cryptocurrency, and software businesses, including Medici Ventures, MasterControl, Beckstrand and Associates, and Edwards Lifesciences. Steve is currently focused on building out the business side of tZERO’s operations including the company’s primary issuance business, crypto exchange and retail broker-dealer. 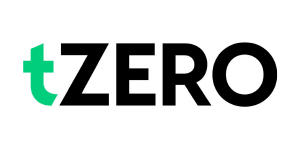 tZERO aims to revolutionize capital markets and address some of the inherent inefficiencies of Wall Street so that financial processes and investors are less beholden to legacy market structures. Since tZERO’s inception in October of 2014, it has pioneered the movement to bring greater efficiency and transparency to capital markets through proprietary blockchain and distributed ledger technologies.